New sheet music for flutists begginers. You can get here treble clef sheet music of Hot Stuff. Easy versión for violin, flute, recorder, oboe... and other musical instruments in treble clef. 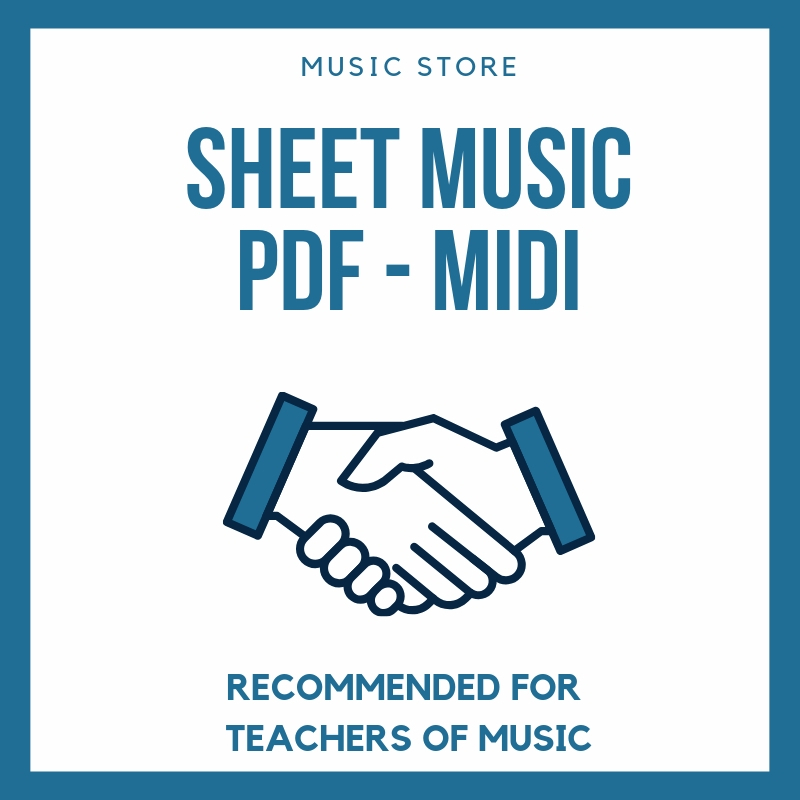 Our sheet music in www.tubescore.net are indicates for teachers of music, schools of music and learning music for who want enjoy this art of music.